working? Can’t handle theside effects? 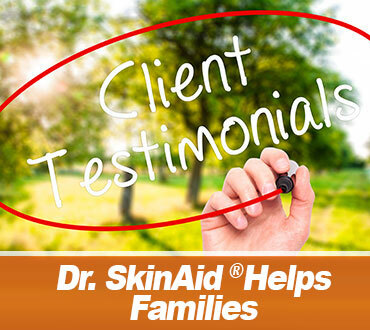 Read the stories of families and individuals that Dr. SkinAid® has helped, how the product aided to relieve skin problems without further harming the skin integrity. 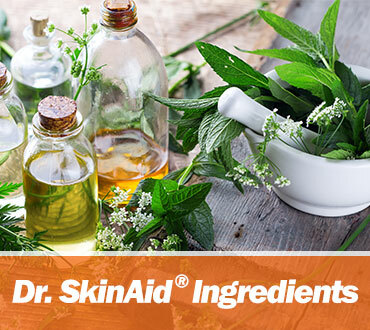 A Formula with SYNERGY of Silver, Ceramide 2, Emu Oil, Lactobacillus Ferment, Tea Tree Leaf Oil, Olive Fruit Oil, Castor Seed Oil, Squalane and Vitamin E! 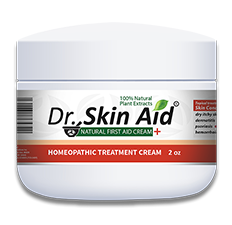 Dr. SkinAid® Packages and Pricing. 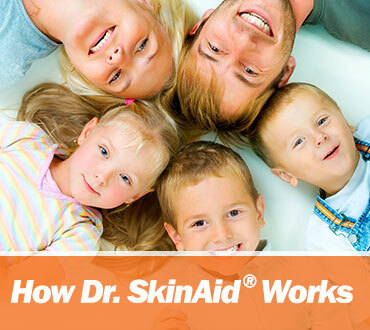 Dr. SkinAid® is safe and distributed worldwide.